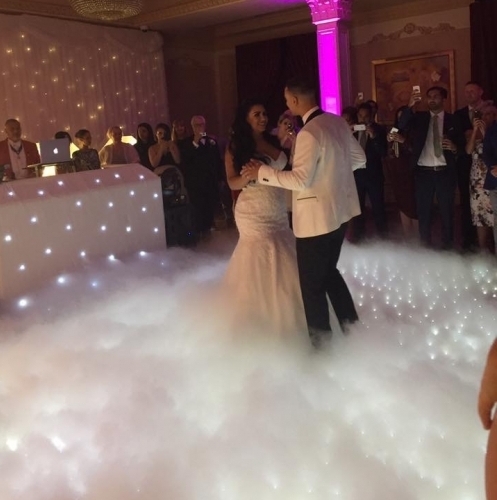 DisctillDawn provide Mobile Disco, Photo Booth and LED Dance floor hire in London and surrounding areas. Our services are available for weddings, corporate events, birthdays or any other special occasion. Why book separate companies when we can do it all. Don't settle for second best! 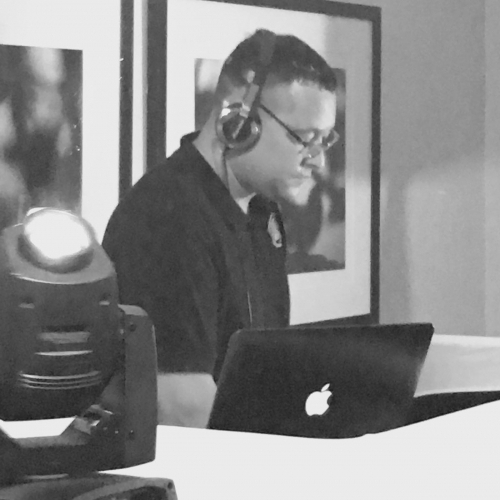 Our DJ's have an extensive range of music covering all genres and eras from the swinging sixties to the current chart toppers including RnB and Motown. Whatever you require we will provide it. Our Photo Booth service is one of the best you will find around. 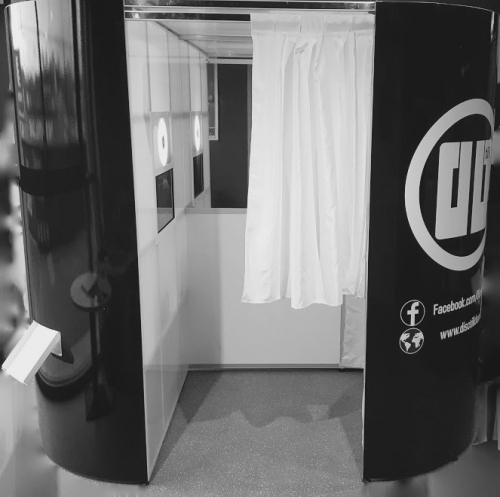 Choose from our traditional Photo Booth or our new Magic Mirror Photo Booth. Our state of the art booths along with our props box boasting a huge selection of fun props will add that extra something to your occasion. 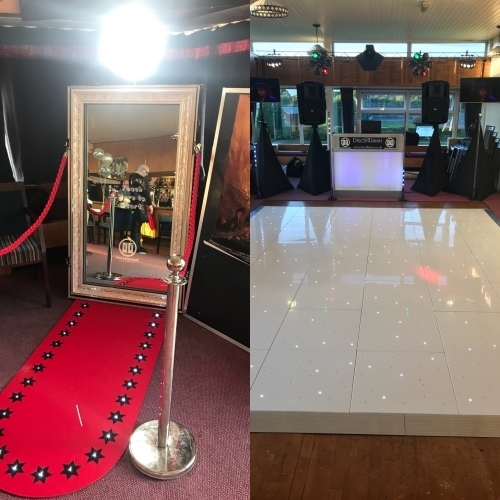 Locally, both our DJ and photo booth hire are availabel across: Ealing, Southall, Hayes, Greenford, Northolt, West Drayton, Ruislip, Harrow, Pinner, Slough, Denham and Uxbridge. 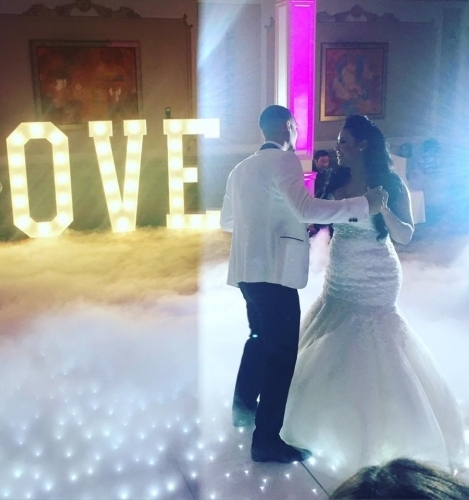 We also hire out our photo booths and DJ's across London, Middlesex, Surrey, Berkshire, Buckinghamshire, Hertfordshire, Bedfordshire, Hampshire and other areas on request. Contact us for a free, no-obligation quote. 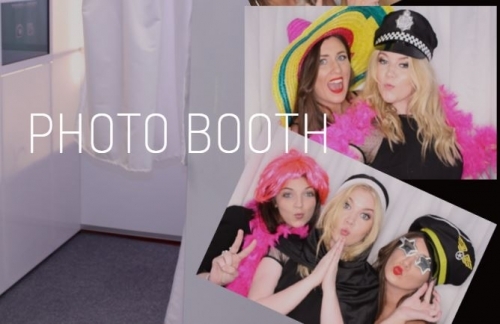 Whether you're getting married, having a birthday party or celebrating any other special occasion for that matter, add a touch of glamour with our state-of-the-art Photo Booth. Complete with the ‘DisctillDawn props box' including wigs, glasses, masks etc. 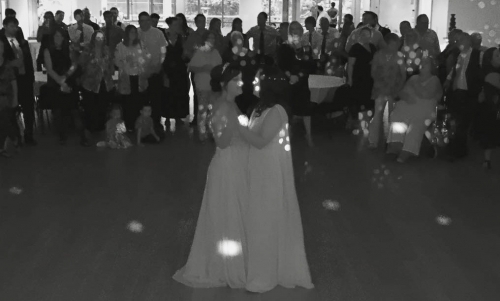 You can be rest assured that we've entertained guests at a host of civil partnerships and gay weddings throughout Middlesex and London. Contact us for a free, no-obligation quote today. 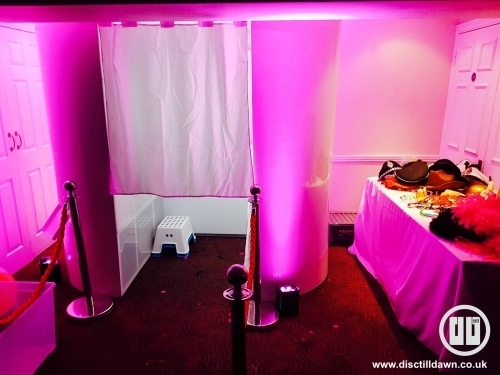 Take your event to the next level with Disctilldawn, Corporate entertainment specialists boasting experienced and professional DJ's and a fantastic photo booth for hire. Contact us for more information. Leon and his team were amazing. They made my daughter's 13th Birthday a night to remember with amazing disco with screens and the mirrored photo booth. You've been the talk of the school all week! Thank you so much. Great customer service, accommodating and flexible. Knowledge of the venue made it stress free. Leon was great from the first phone call to the last tune played on the night. Simon with the photo booth on the night was fun too. Making sure the guests were looked after. They made Rachel's 40th celebrations at GOALS Ruislip extra special. Just wanted to thank you for Dj Dan and Simon on the photo booth on sat, they were fantastic and I had a great party thanks to them. The music was brilliant had my guests up and dancing all evening and Simon was great organising everyone in the booth, the photos are a great keepsake. Will definitely recommend u to my friends and use u again in the future. Leon provided an amazing evening for our daughter and her friends 18th Fantastic photo and light show. Asked for playlists took requests and was a really professional and personable guy On behalf of Abi and Christina and her guests and family THANK YOU !! !you were BRILLIANT and HIGHLY RECOMMENDED!! AMAZING SERVICE! From start to finish, very professional and knowledgeable. Relaxed and got involved with the parties. Have used this company twice and will never consider anyone else for any other event we have now! 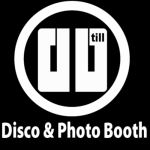 Fab photo booth, dance floor and dj equipment. We booked DisctillDawn for a joint 18th & 21st in June 2017, Leon and his team were amazing. The photo booth was a great hit and the disco played all the right songs to get people up & dancing. Everyone who went said it was one of the best parties they had been to. Thanks Leon. Top entertainment and service from start to finish, and very likeable lads. I can't thank Leon and Simon for the work they did to help keep our guests entertained with the music and fab photo booth. Thank for for making Lilley's 40th bash a night to remember. Thank you so much for Saturday! You guys were amazing. Even after my extra long playlist. Thanks for everything you guys did! Deffo will use you again! DisctillDawn Entertainment provided a professional service with a large variety of music that catered for my needs. I would most definitely recorded them to a friend. Leon was superb and helped make the night, one to remember.